A recent report outlines the economic cost of grouse shooting in Scotland. The industry itself claims its activities bring economic benefits to an area. But the report by thinktank Common Weal, part of anti-grouse shooting coalition Revive, lays out numbers that show otherwise. Moorland groups which oversee Scottish grouse shooting estates have long praised the economic benefits of their industry. 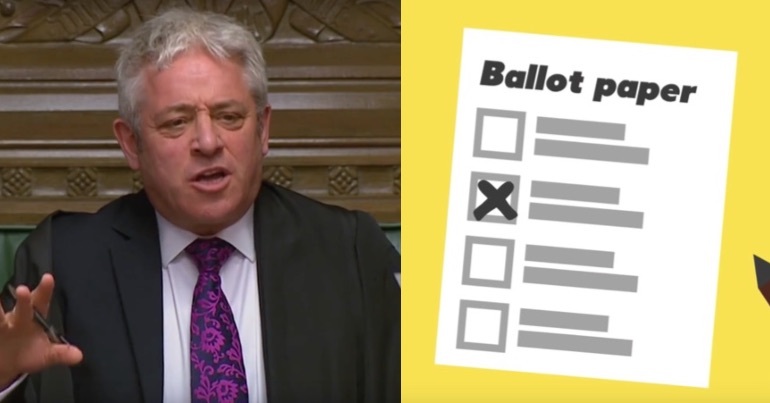 They promoted a 2017 survey, for example, that said the 45 estates they examined brought £23m to local communities during 2015/16. 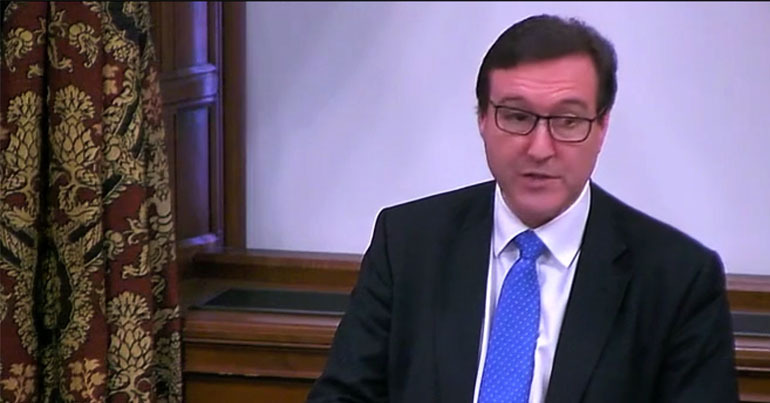 The survey mentioned further benefits including staff wages, infrastructure repair and investment in buildings. 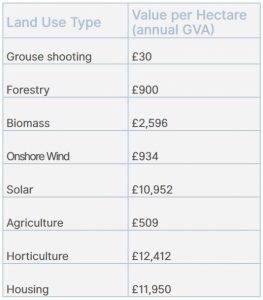 of all the possible uses of… land, grouse shooting is not only the least moral, it is by far the least economically effective. The nine-page report, Back to Life: Visions of Alternative Futures for Scotland’s Grouse Moors, is produced in partnership with research and design collective Lateral North. It looks first at the economic impact of grouse shooting. Then it stacks that up against a number of other possible uses for the same land. It also lays out the number of hectares required to create one job. Grouse shooting, needing 330 hectares, stands head and shoulders above agriculture, in second place at just 183. On the other hand, horticulture appears to present some of the best land use opportunities. 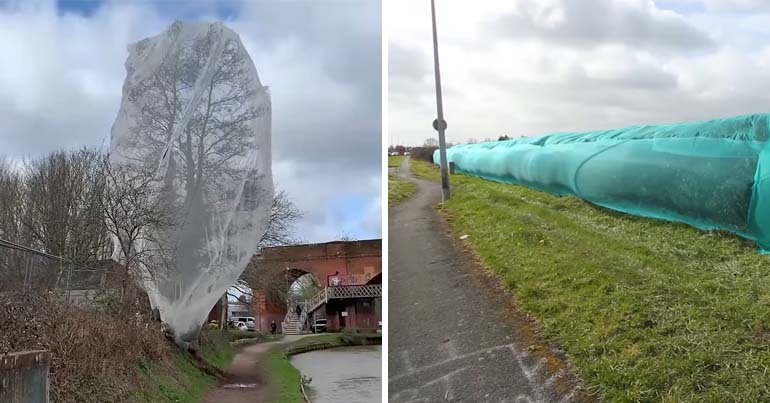 It requires just three hectares per job and has a current annual economic impact of £261m. 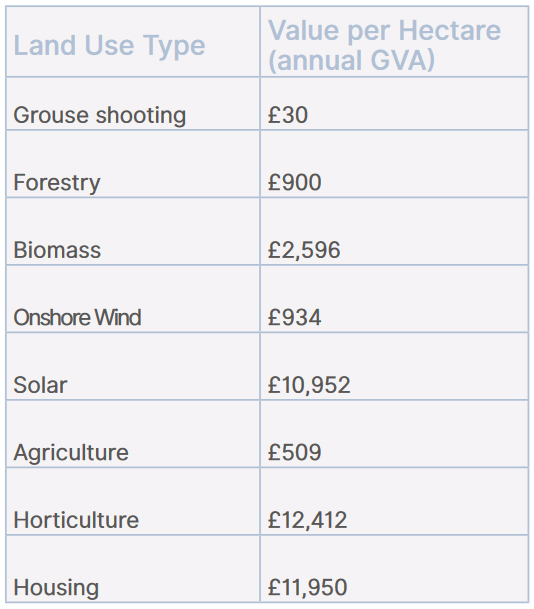 As a result, its value per hectare comes in at over £12,000. Horticulture also offers publicly shared benefits including local food production, improved food security and reduced carbon emissions. Back to Life also speaks of the “lack of biodiversity” on grouse moors as a point of harm. It describes intensive management that leaves the land artificially “barren” to increase grouse numbers. By contrast, it gives forestry as an example of a sector that not only improves biodiversity but one that can be a “carbon sink”. Other sectors, such as solar power and housing, provide other types of social and economic benefits. 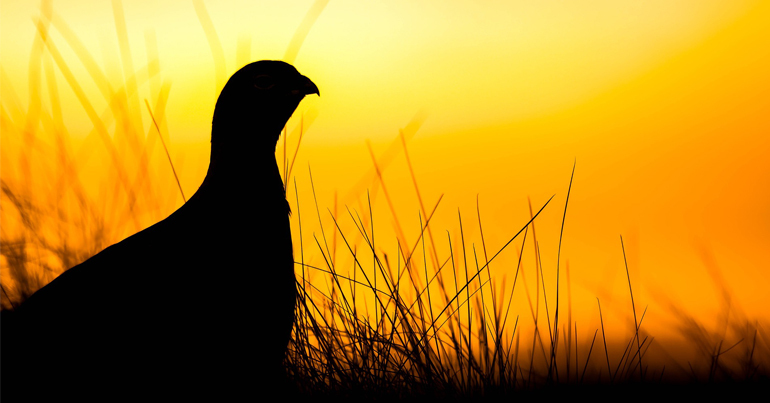 Between 1m and 1.5m hectares of land in Scotland is managed for shooting grouse. That’s 12% to 18% of the total land available. Yet the high cost of entry, where a day’s shooting can run into thousands of pounds, effectively fences this land off from much of the public. Not only is it easy to find alternative uses for that land which create more jobs and greater economic outputs than maintaining them as vast shooting estates, it is actually quite hard to find uses which have worse returns of jobs and outputs. Grouse moors are used for little else other than shooting. In fact, in their management, many other animals face persecution. Revive’s launch document, for example, pointed out that nearly 38,000 mountain hares were killed on Scottish grouse moors in 2017. Meanwhile, grouse moors appear to be killing birds of prey at alarming rates. By offering a range of other uses, Back to Life puts forward a mosaic of alternatives that could co-exist. One of the most economically beneficial is sustainable tourism. Back to Life predicts eco, sports and wellbeing tourism could create up to 207,000 jobs and bring in £3.76bn annually. ‘Rewilding‘ land currently used for grouse shooting by letting it “revert to its natural state” is also touted. While the direct economic impacts are unknown, Back to Life predicts rewilding needs to be part of the “essential” work of restoring wildlife to the land. While focused on Scotland, many of the report’s arguments can be made for England’s grouse moorlands as well. And it’s the first step in dismantling the shooting industry’s myth that it’s an economically beneficial part of society. Sign this petition for an independent study into the economic value of grouse shooting including in England.